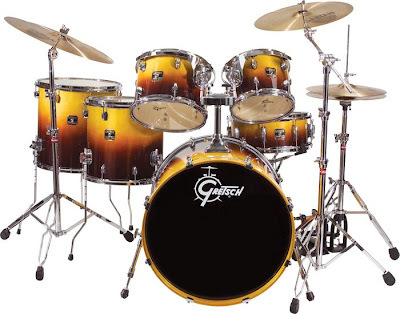 This Gretsch Catalina Maple Fusion Shell Pack comes with a free 16" tom. Features 6-ply maple drum shells with natural finished interiors for warm, balanced tones. The shell's clear UV gloss finishes ive them a stunning professional appearance. 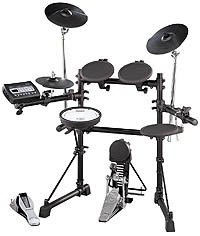 If you thought you couldn't afford an all maple drum set, this set comes at a price that will make you reconsider. Shell pack only. The 10" x 8" and 12" x 9" toms are mounted on a GTS suspension system that's designed to allow every ounce of the maple's full tones to ring free and clear. The 14" x 14" floor tom no longer stands alone; standing proudly at its side is a FREE 16" x 16" floor tom that is sure to inspire new creative fill patterns and groove inventions. The 2.5mm triple flange hoops on all drums provide full, open tones and a wide, strong, and stable tuning range. The snare drum is 6" deep to give you added power and tonal depth in a wide range of tunings. Mini Gretsch lugs add a clean design to the overall appearance of the Catalina Maple set; die-cast bass drum claw hooks and matching wood hoops give added strength and functionality to the 22" x 18" bass drum. The Gretsch Catalina Maple Series is a serious choice if you're looking for an all-maple, professional-sounding drum set at an affordable price. Cymbals and hardware sold separately. Sleek and stylish concert piano with a slim profile to fit in small spaces. 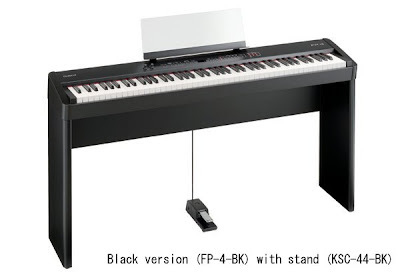 Featuring the same authentic piano sound and design as Roland's flagship FP-7, the FP-4 is a more affordable and streamlined version. It delivers concert piano sounds with the intricate details of an acoustic piano. You get touches like hammer and damper noise and string and key-off resonance, all delivered with a powerful 88-key multi-sampled piano sound engine. These authentic piano sounds are matched by the play of the Progressive Hammer Action II keyboard. 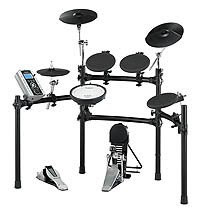 It has a 128-voice polyphony, delivers rich sound through the integrated speaker system, and comes with a large variety of Session Partner accompaniment patterns (each with two variations) for full-band accompaniment. Premium design and authentic sounds and play made affordable. Order now! 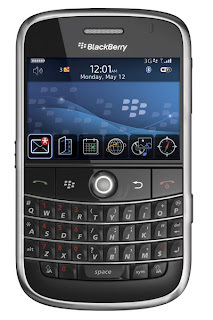 The BlackBerry® Bold™ smartphone embodies elegant design — without sacrificing the features or functionality you expect from a premium smartphone.